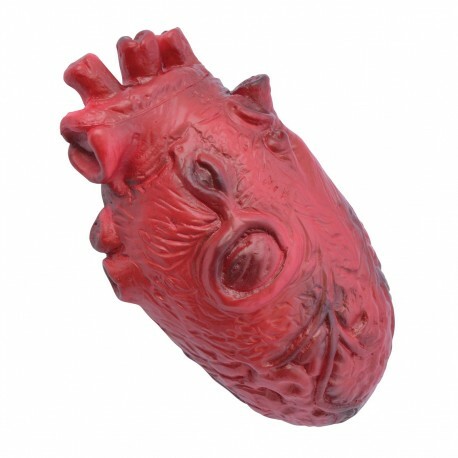 We are sure you will find lots of morbid ideas for our imitation Human Heart at halloween. 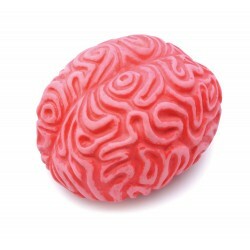 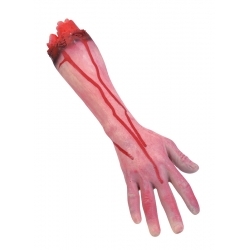 It will make a gruesome costume accessory if you are dressing up as a Zombie or Mad Doctor. 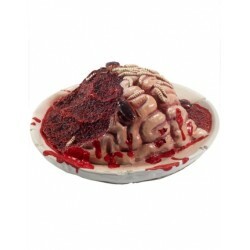 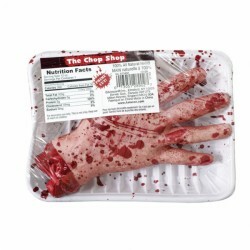 Create a dimembered body scene using our other bloody body parts or serve it up as an appetizing delicacy!